Yes, it's a good story for kids and adults. Mr. Crystal does a good job with the different parts. It took a moment to adjust hearing his voice do this. A nice surprise! 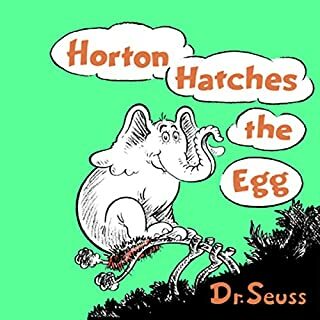 What other book might you compare Horton Hatches the Egg to and why? Have you listened to any of Billy Crystal’s other performances before? How does this one compare? I used this book with my kids class at church. Keeping commitments thru thick or thin. And to have it read by Mr. Crystal made it extra special.